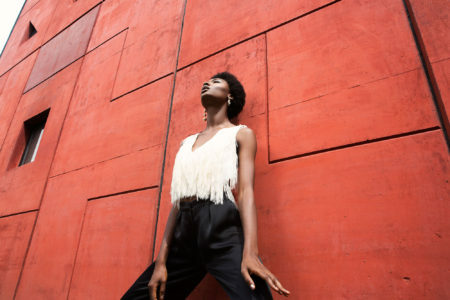 One of the pleasant surprises from the 2016 Lagos Fashion and Design Week was the return of Elite Model Look Nigeria winner and budding international model Mayowa Nicholas to Nigerian runways. 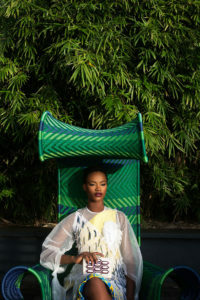 Walking for select designers alongside home favorite Uju Marshall Nwobodo, Nicholas proved over and over why the international fashion world was so in love with her. 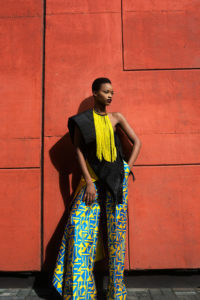 We were sated with having her walk for home grown brands but it turns out she still had one more ace up her sleeve. 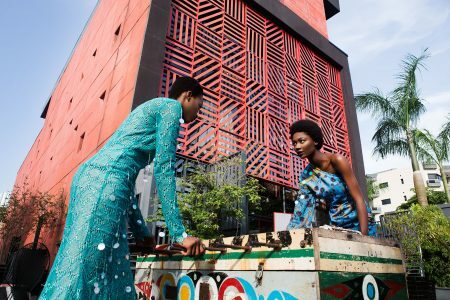 Irene Ojo Felix of international e-zine Models Dot teamed up with Nigerian photographer Lakin Ogunbanwo and both models to create a lush editorial of the most interesting looks from the Spring Summer 17 showcase. 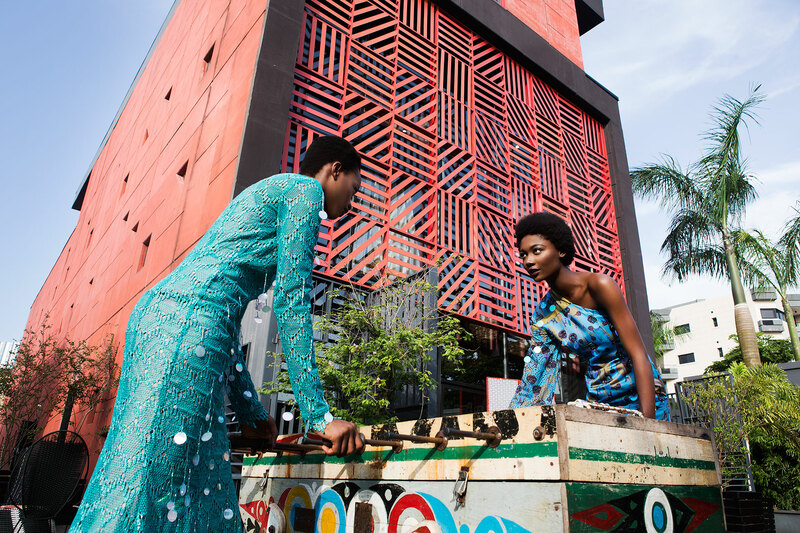 Shooting at luxury retail store Alara Lagos, Ojo-Felix taps old faithfuls Lisa Folawiyo, Lanre Da-Silva, Washington Roberts, Tsemaye Binitie, Loza Maleombho and Bridget Awosika beside alt labels Kenneth Ize, Re Lagos, IAMISIGO, Ladunni Lambo, Rayo by BLS, Nkwo and Grey Projects. 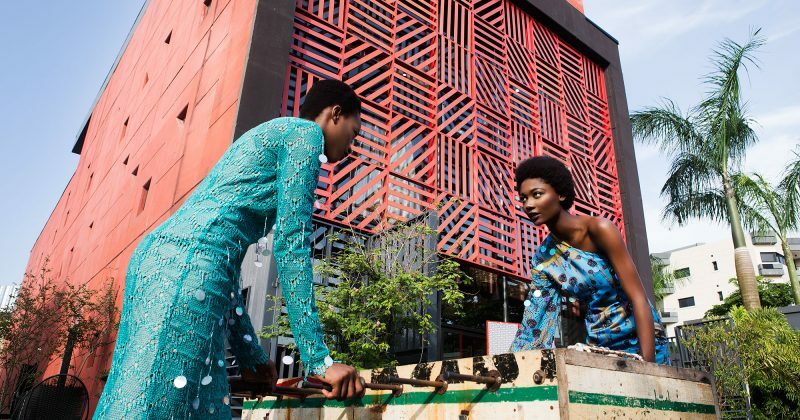 The styling is edgy but wearable, the models resplendent in the Lagos sunset, and the clothes world class. 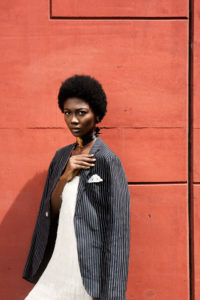 Ogunbanwo even abandons his signature minimalist aesthetic of bare walls and heavy staging for a more organic feel, allowing the models a certain ease. 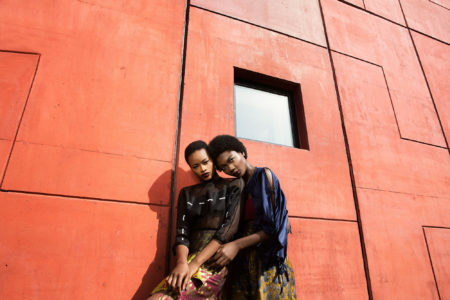 Each shot feels like you could just walk into the frame and share a glass of wine with them. 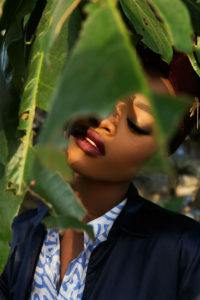 I’m particularly stoked to see Uju finally getting international attention, for years she’s stood heads and shoulders above everyone else, walking a record number of shows each season and inspiring a new generation of girls each season. Holding her own beside Nicholas was a walk in the park.